!! 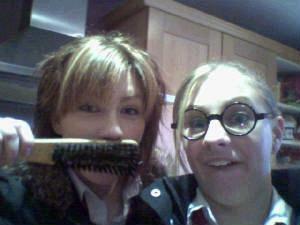 lol bex nd louise haha hitler nd harry potter great cuple ;) !! !! 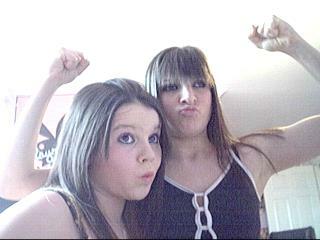 lol lucy nd sophy lookin lyk herculeez lmao !! !! 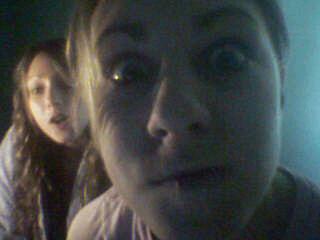 lol rosie Bex lookin awsum ;) nd Loz !! !! lol nila nd lucy cuny gt enuff ae hur leg lol !! she entertains ursel so easily lmao !! !! 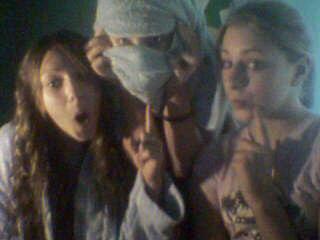 lol louise lookin pretty hot ;) ! !